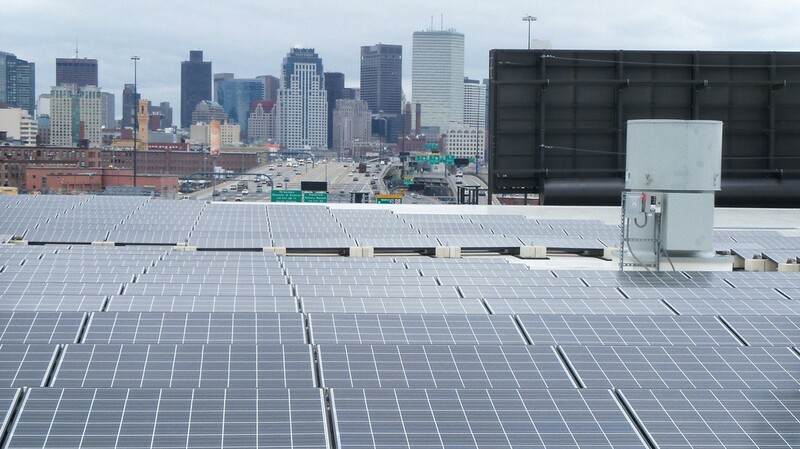 In 2010, Nexamp worked with Boston Community Capital to build a 200-kilowatt solar array on the rooftop of the Greater Boston Food Bank’s distribution facility. 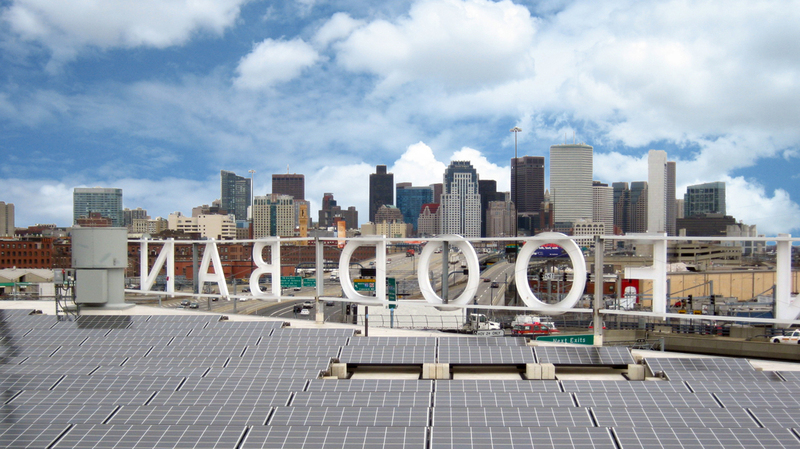 The food bank, which purchases all electricity produced by the project, reduced its energy costs by $20,000 in the first year alone.Nexamp expanded the system in 2013 to 260 kilowatts to further cut the food bank’s operating expenses. This enables the non-profit food bank to devote more resources to its mission of ending hunger in the community. Every dollar we save means we can feed more people. It’s that simple.